I’m a big fan of the REC series so far and was eagerly looking forward to this latest instalment. As a cynic of the whole “found footage” genre, I remember sitting through the first one and being completely stunned at the pacing of the story and the fresh ideas presented in an undead zombie flick. Then REC 2 swiftly came along. Continuing along the path laid out by the original, it was not as hard hitting as it’s predecessor, but it was still definitely worthy of a watch as it laid out the mythology of the demon possessed Medeiros girl. REC 3 Genesis pretty much bins this approach and introduces news characters in a new setting with a new visual style. Gone is TV presenter Ángela Vidal, gone is the appartment block with the freaky attic and gone is the shaky handheld camera work (mostly). Introducing the characters of Clara and Koldo, REC 3: Genesis is set at their wedding reception. At first we are witness a bit of character development, told from the standpoint of the wedding videographers. We see family members mingling, people laughing and dancing and there’s little snippets thrown in so the eagle eyed viewer gets an idea of the carnage that is about to unfold. It’s all familiar territory for fans of the series, but once certain wedding guests start vomiting blood and turning violent, the established cinematography of the series is the first casualty. From here on out, the film is presented as a traditional zombie action movie – which is a shame, as the REC 3: Genesis loses a lot of character here and it’s a decision that ultimately leaves the viewer feeling a little jarred. 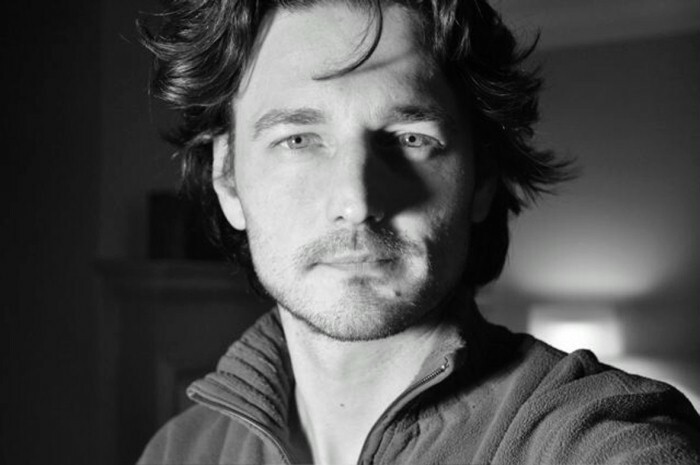 Koldo and Clara are separated and the rest of the film centres around them trying to find each other again. Unlike the original films, there is a lot of humour in REC 3: Genesis. Some of it works, some of it doesn’t. None of this is represented better than the character “John Sponge” the hapless soul that entertains the children who is forever worried about copyright lawsuits and dressed in an outfit that resembles Spongebob Square pants. At first his presence is quite amusing, but as the film progresses it just feels out of place and looks frankly stupid during the more sombre moments that the film has to offer. Again, it’s another strange decision by the filmmakers. It’s almost like learning George A. Romero decided to follow up Day of the Dead with something like Shaun of the Dead. The romance feels slightly out of place here too. While watching Clara and Koldo profess their undying love for one another I couldn’t help feeling that the once promising horror series I loved had been reduced to a silly little soap opera. 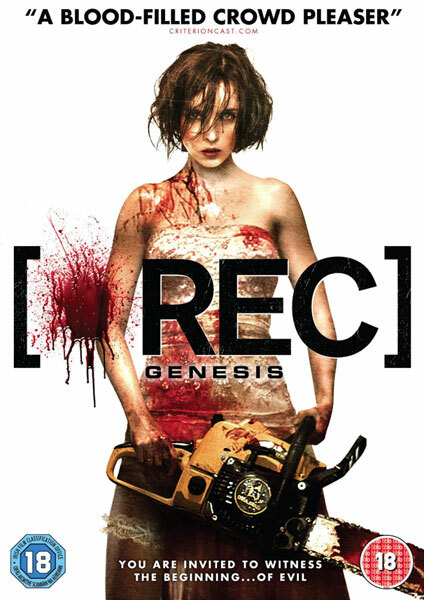 As a standalone film, I might’ve looked more fondly upon REC 3: Genesis. There is everything here for the average horror fan here to enjoy. Even the performances from Leticia Dolera and Diego Martin are engaging and solid enough. But there is something missing here that REC 1 and REC 2 had. As it stands at the moment, REC 3: Genesis is very much the sore thumb of the series. Rumours suggest that the follow-up REC 4: Apocalypse will follow the same cinematic style – one hopes that the dark and ominous tone of the originals will make a much welcome and needed return.